A Conversation with Elliot Reed, author of "A Key to Treehouse Living"
Local author Elliot Read talks with SPR's Chris Maccini about his novel "A Key to Treehouse Living." 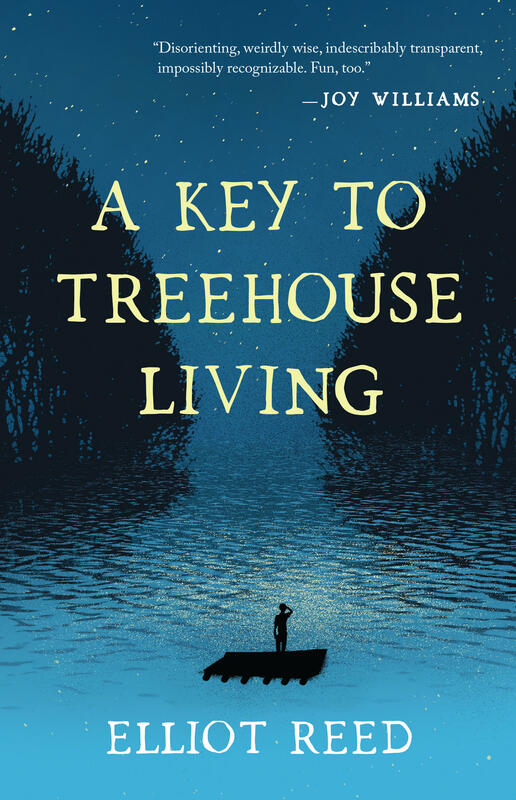 Elliot Reed's debut novel, A Key to Treehouse Living, is the adventure of William Tyce, a boy without parents, who grows uo near a rive in the rural Midwest. The novel takes the form of a glossary-style list with entries ranging from ARCHEOLOGY and MULLET to MORTAL BETRAYAL and REVELATION. Elliot Reed will be reading from the novel at Auntie's Bookstore on Thursday, October 4th at 7 p.m.